Published in the Gooner Fanzine – pick up yours outside The Emirates at every home game! Some players are blessed with natural talent. You know those embarrassing occasions in a club or social gathering and you attempt to ‘cut up some rug’ ( I believe that is the correct youth vernacular ) and the person next to you starts to dance and in comparison, you end up looking like you’ve recently spent months in a full body cast. He is endowed with natural rhythm, whereas you can do a mean ‘Robot’ but not much else. If you chose to put the effort in and purchased dance lessons, then you too could ‘shake what your mama gave ya’ ( again, I’m not too familiar with this, so feel free to correct me ). My point, although, tenuous, is that talent isn’t all that makes up a professional football player. If Phill Nevile, Lee Cattermole and Tony Hibbert can claim to be football professionals, then this is the perfect testimony. Lionel Messi is absolutely saturated with talent on the pitch. There is nothing he cannot do and he proves this season after season. Cristiano Ronaldo is the only man that can claim he is on the same stratosphere as the diminutive Argentinian, but would the coiffured Portuguese idol have kept up his phenomenal goalscoring record if he was the same player in his first two seasons at Manchester United? No. Whilst his stepovers were on point and he had a penchant for the spectacular, he still had some way to go before he became the finished article. A recent documentary on the man himself revealed that in his early years at Carrington, he was placed under the wing of Sir Alex Ferguson so the Scot could lure out every tasty drop of genius. He also instilled in him, an unbreakable work ethic. So much so, that he would stay behind after training, strap weights on his ankles and place obstacles on the training pitch so he could perfect his technique. Ronaldo still stays behind after training now, even though there isn’t much else he could coax out from within. 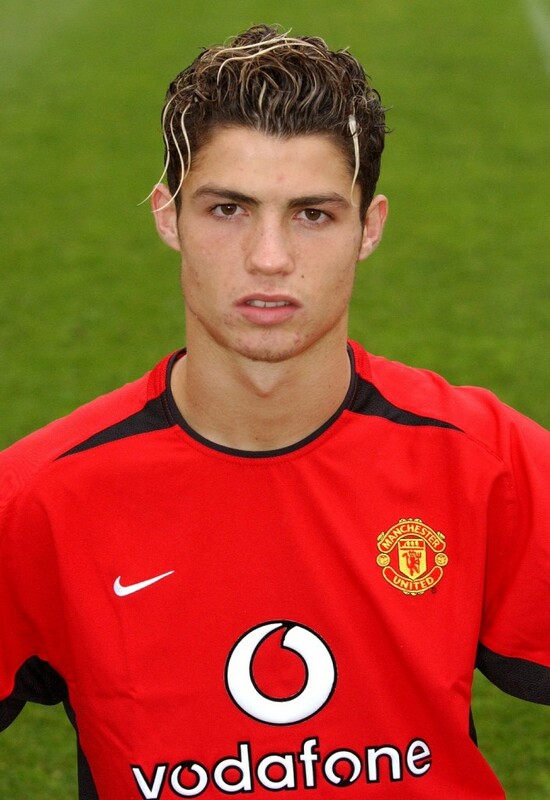 His natural talent, allied with his hard work, made him one of the finest players of this generation. If only others followed suit. Hailing from La Masia, the Catalan breeding ground for stars of the future, his parents urged him to leave at the tender age of 15. His agent, the same agent who took care of a certain Francesc Fabregas, put out the word to a host of clubs but it was Arsenal who won the chance to have this starlet further his career in their jersey. His aptitude was undeniable, with Arsene Wenger offering positive soundbites to the tune of ” absolutely amazing player “, and when he was rumoured to be going on loan to Levante, Wenger said he considered the option, but kept him in the squad because “he had too much quality to leave”. All this at the age of 19. He was dripfed appearances, but enough to show experts and fans alike what he was capable of. A loan spell did occur though, with Real Sociedad in the Segunda division. He made 17 appearances and made six assists to further underline his growing status. Madrid. Or at least he was advised that the grass was of a greener shade. It would appear though, that someone spilled a little weedkiller…. Three seasons at the Vicente Calderon, back home where he feels most comfortable, should have seen his gift blossom and elevate him to where his talent deserved. Instead, he made a meagre total of twenty appearances, with another loan ( this time to Portuguese side Braga ) sandwiched in. It is safe to say refusing the contract extension – the show of faith that Arsenal had in him – didn’t work out in his favour, but this could be put down to bad advice. After all, his agent is responsible for all transfers that Cesc Fabregas has made. 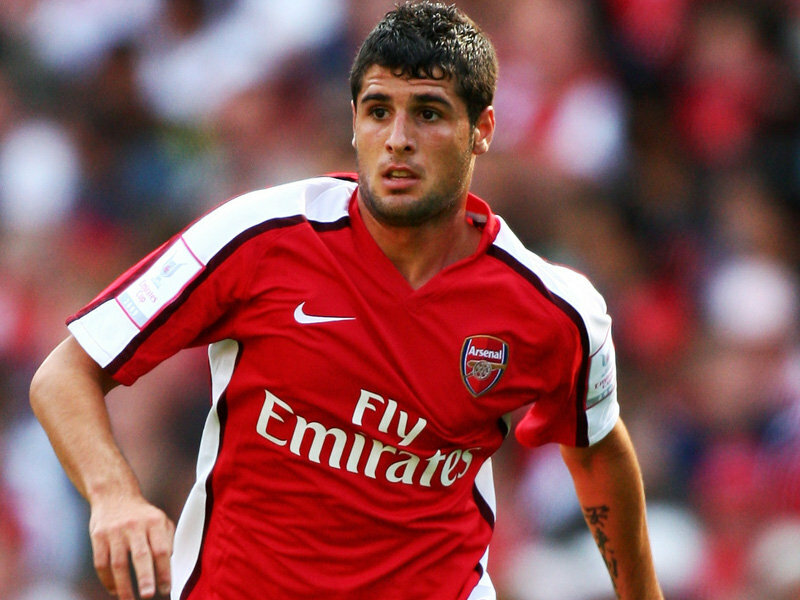 Since leaving Arsenal though, he has had opportunities at five different clubs. Surely one of these clubs had the perfect setup for his precocious assets to shine through? There must have been a coach or member of staff that was present at one of these outfits that could have been the arm round the shoulder or kick up the backside this young charge needed to finally break the shackles of expectation and finally show what he is capable of? Fran Merida currently plies his trade for Huesca, a Spanish side toiling away in the second tier of the Spanish leagues. At twenty five, he still hasn’t reached his peak but it can be surmised that he probably won’t make Arsene Wenger’s predictions come to fruition. The fact his tenure at The Emirates stadium is still the longest he has spent at any club is indicative of his mental fragility. He seemingly cannot find the framework he requires that will see him produce the goods. Would he have prospered if his attitude were a little different? He wasn’t exactly enamoured with Arsene adopting the kid glove approach and giving him ample time to acclimatise and grow mentally and physically. He wanted what he thought he deserved. So many other players have fallen by the wayside due to being unable to tether their gifts to a strict work ethic and a firm grasp of what pressures they will be under. Fran Merida, while perhaps one of the more blessed, is just another name we can reel off when recalling another case of what could have been. A fine line between failure and success. A fine line that some cannot follow.